Save 14% with this kit. Looking to add the benefits of the Hobo Stove but don't have a Kelly Kettle? Look no more. 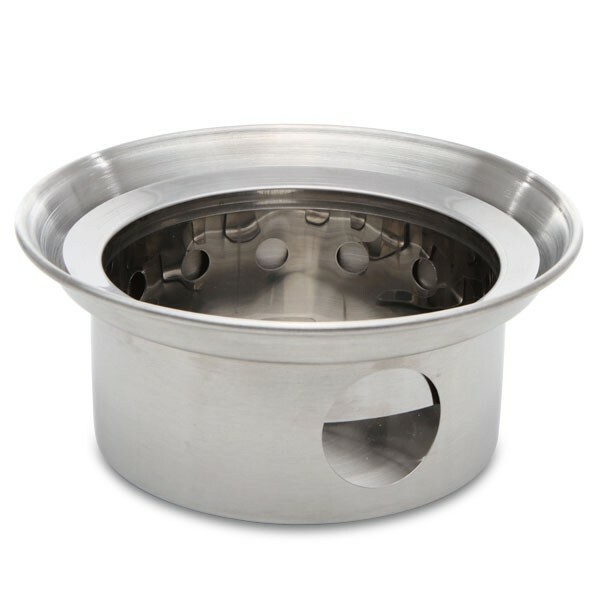 This kit includes the Large Hobo Stove and the large stainless firebase. Hobo Stove also comes as part of the Ultimate Stainless Base Camp Kit and the Ultimate Stainless Scout Kit. They are the absolutely the best value when purchasing Kelly Kettle products. NOTE: While the Hobo can be used on an aluminum fire base, you run the risk of overheating the aluminum and ruining that base. 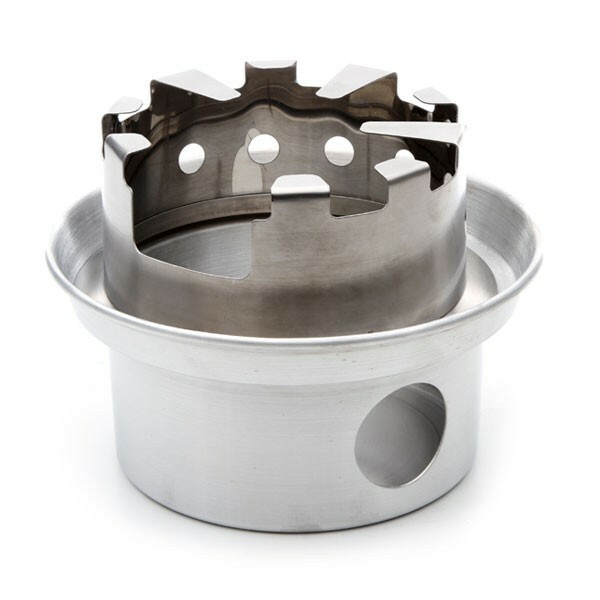 We recommend the Hobo Stove accessory be used with the Stainless Steel fire base only. A Really Great Camp Stove.